The bleeding car industry in India has some severely wounded parts. With almost all the big wigs including Maruti, Hyundai, Tata and others down with little or no progress, the car industry in India is not at all in a good shape. Maruti could manage only 3.2 percent growth in December last year even after the launch of the hoped-to-be volume puller Maruti Alto 800. Other car makers too had to contend with slow or no growth at all. At this point of time when interest rates are high, fuel prices have no upper limit and about to go market driven, inflation is high digging multiple holes in the pocket of the people. So what is that can change the scene to the good old days when growth touched 12-15 percent on an average. It is indeed a mixed bag of reforms. Where the interest rates should come down, inflation must be checked and above all, there must be some new cars that will revitalize the market. Six of these revitalizing car launches are scheduled this year and the sick eyes of the Indian car industry are anxiously waiting for these to come. This is a sedan avatar of the sensational Honda Brio hatchback. Though an experiment like the Maruti Swift- Maruti Swift Dzire but the Amaze is really amazing with little hints of the small car. Expected to be in the range of Rs 5.78 lakh to Rs 9 lakh, the Japanese car is said to transform the fate of Honda in India. The Honda Amaze launch is in April. It will be available in petrol and diesel models. 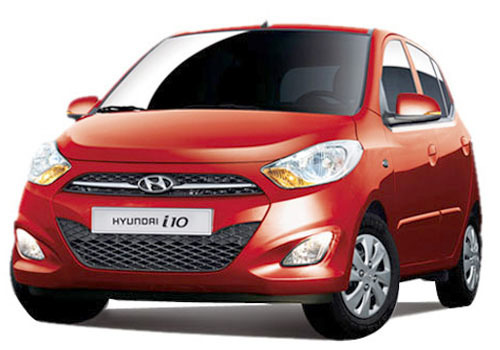 This is the new avatar of the best selling Hyundai hatch i10. Expected to be priced somewhere around Rs 3.5 lakh to Rs 6 lakh. The most striking thing about this hatchback will be that it will be launched in a diesel engine option as well. But the wait for this new small diesel car will be over by this Diwali only. This is the car that has been making the news headlines for over a year now. Compact SUV by nature, this Ford car will have a price tag of around Rs 7 lakh to Rs 9 lakh. This will be having a duel with already established Renault Duster and Mahindra Quanto. This will also be launched in petrol and diesel engine options. A high power and performance driven 1 L Ecoboost engine will be a thing that will amaze the industry. Just as the Maruti Alto 800 has replaced the Maruti Alto F8D, the car maker will be launching a car in the price range of Rs 3 lakh to Rs 4.5 lakh that will be replacing the two slow-sales cars Maruti A Star and Maruti Zen Estilo. This car is the Nissan Evalia and Maruti Ertiga rival car that could also give sleepless nights to Toyota Innova. Scheduled to be launched sometime in March, its price will be in the range of Rs 6.5 lakh to Rs 8.5 lakh. The diesel variant of Nano will be another effort by the car maker to revitalize the slowness in sales that irks Tata Motors. It is believed that the Nano Diesel will be the most affordable diesel hatchback in India and it will bring a reform in the market. 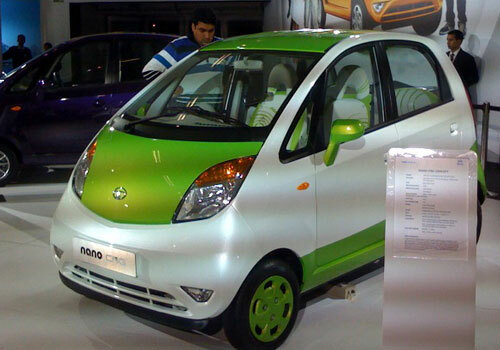 Expected to be priced between Rs 3 lakh to Rs 4 lakh, the Nano diesel is expected to be launched in April this year.